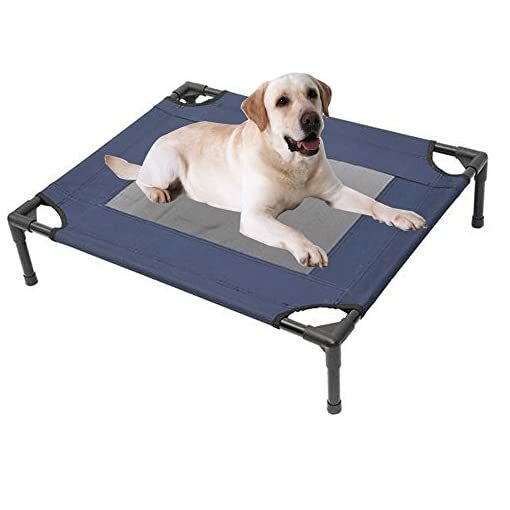 Well ventilated for your pet throught breathable mesh fabric that keep your dog away mildew and mold. 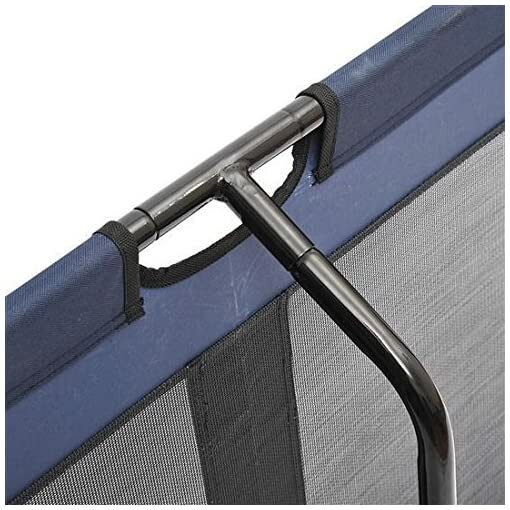 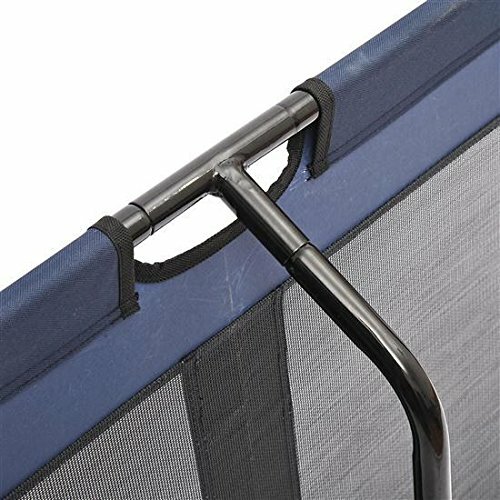 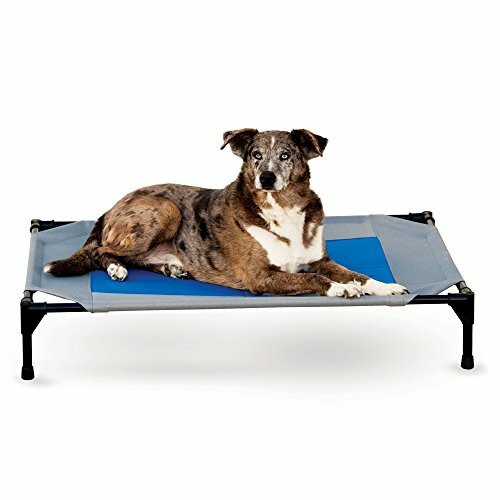 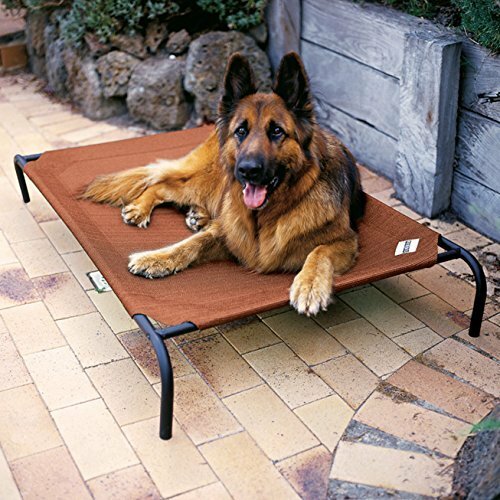 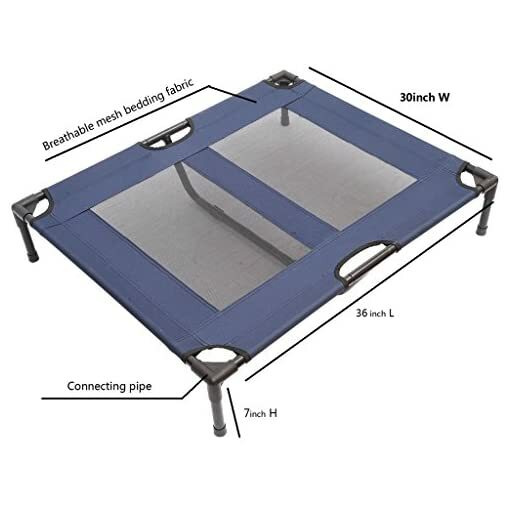 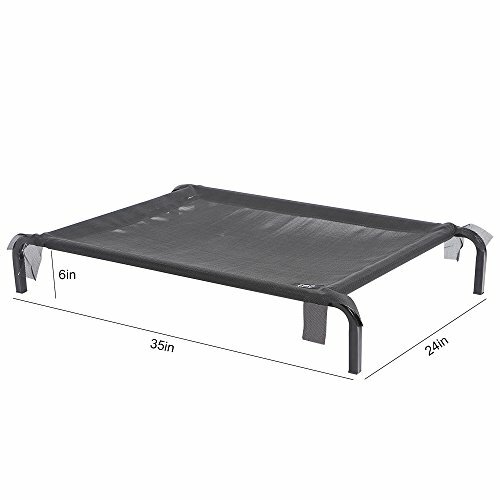 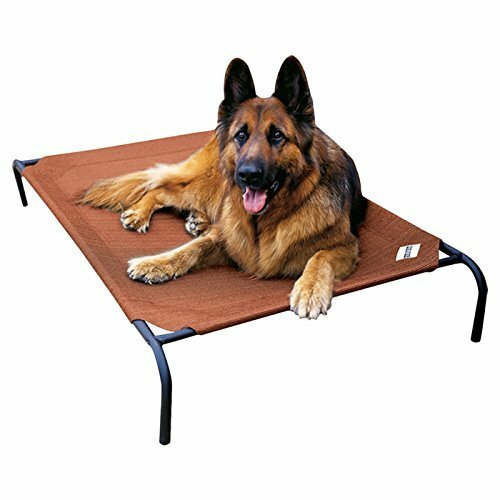 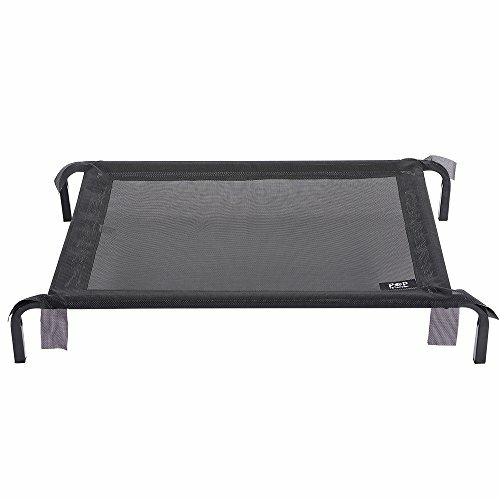 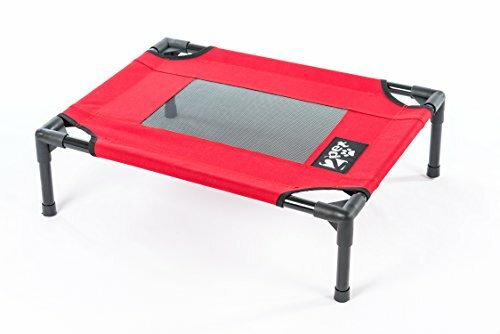 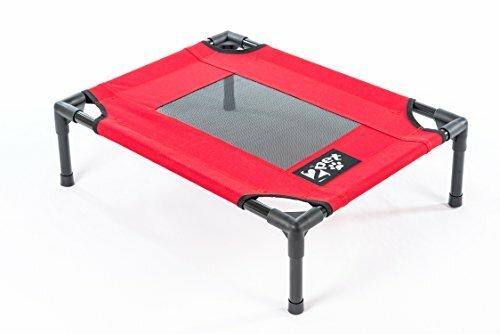 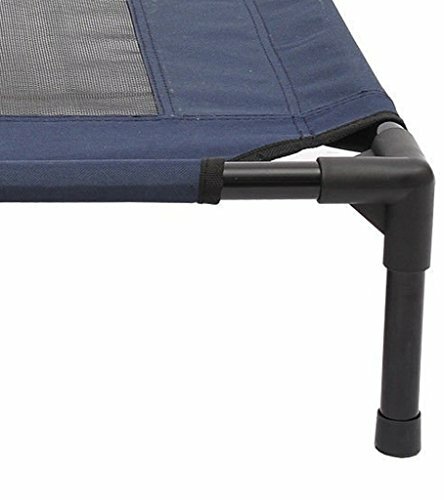 Tenive Elevated Dog Sleeping Cot is great for your dog sleeping/rest imdoor or outdoor without on ground.Breathable mesh fabric keeps your pet ventilated by allowing aire to flow and keeps away mildew and mold.Elevated pet 7inchs off the ground to protect your dog from dirty and bugs.lightweight yet strong, powder-coated tubular steel frame which holds the mess fabric securely in place.The four stable feet and ¡°u¡±-tupe help ensure safety and non-tipping placement and also assembles quickly and easily without any tools. 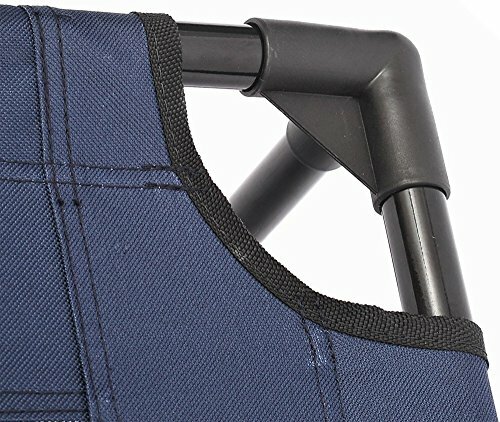 Ningbo Teliwei Textile Technology Co., Ltd.